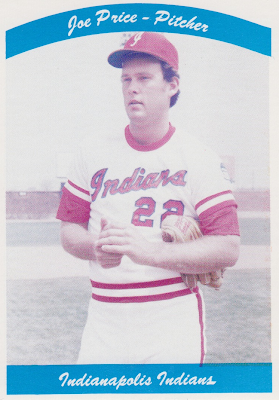 I started this blog post with a mission: finish out the Indianapolis Indians type posts. 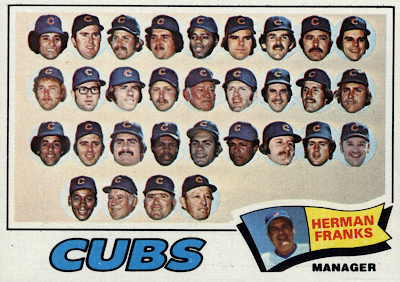 They're a minor league organization with major league commitment to card quality, especially during the 1970s, a decade of typically poor card stock and middling black-and-white photos. 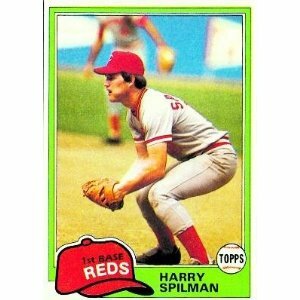 So I checked my type list, warmed up my keyboard, and Googled 'topps harry spilman.' 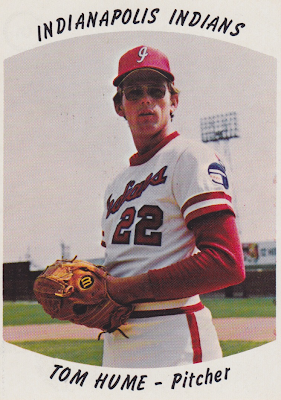 This is a "tobacco card" I expected to write about in support of 1979's type card. 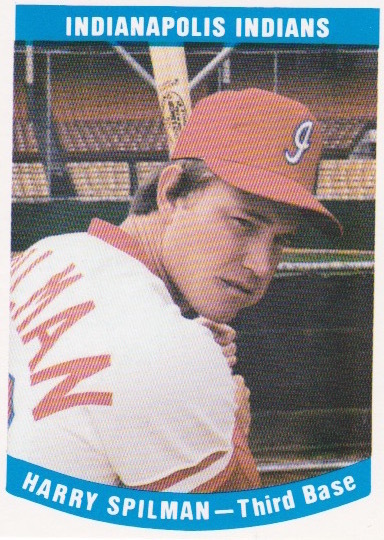 But surprise surprise, it turned out I'd already profiled Spilman's spot on the 1979 Indianapolis AAA roster. Huh. OK, maybe I forgot one of the other four guys with big league dreams. But no, they were all there. 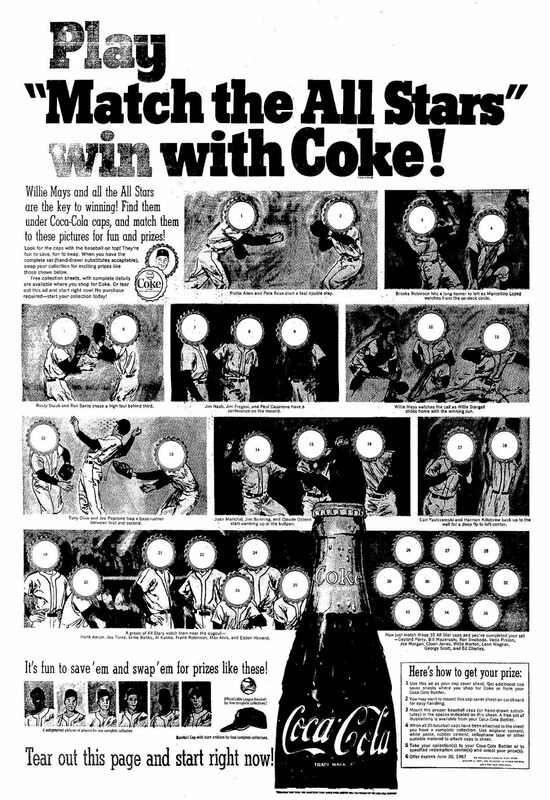 Huh, I've already covered them all. Oh well. 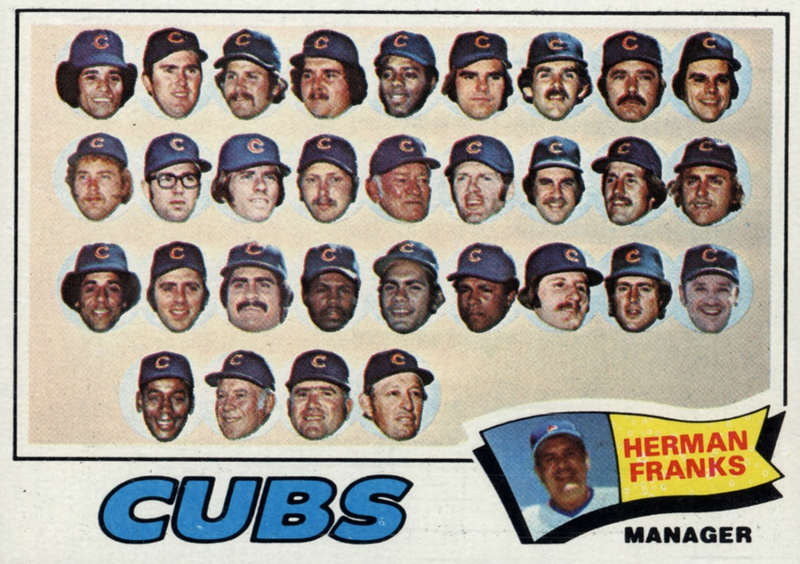 TRIVIA: All of these guys made the jump from Indianapolis to the bigs as Cincinnati Reds. 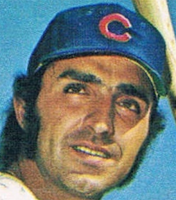 Mike LaCoss had the longest career (14 years) and also made an All-Star team in 1979. Many years later, he also did the Ice Bucket Challenge. 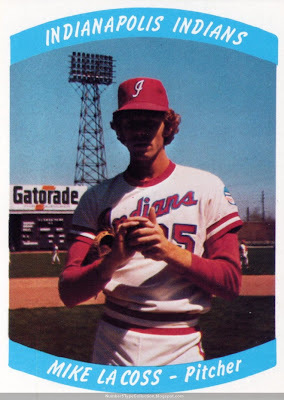 For reasons unknown, Indianapolis put extra effort into their 1970s team sets, printing in full color where most teams settled for black-and-white. I surmise someone in Indy's promo department had latitude to fund the sets and they might've done well at the souvenir stands. 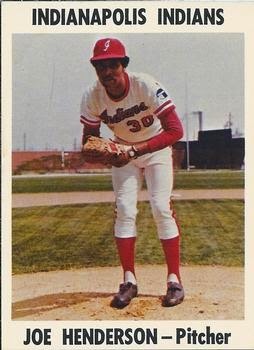 Value: While all future MLB vets, none of their minor league cards command above-average prices, so would run $2-3 bought individually. Fakes / reprints: Haven't seen any in the marketplace, but sometimes you forget that you already blogged about Harry Spilman once, so then you try to do it again. It worked out OK.